I love building my own rods. 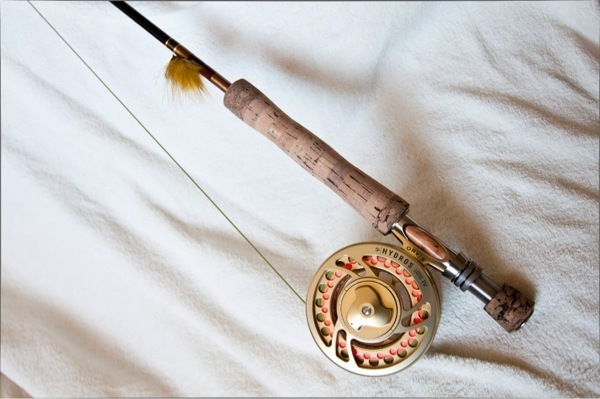 The rod I learned to fish on was one I built myself. It was just some cheap blank my dad got and then set me loose on. Looking at it now, it shows that it was built by a thirteen or fourteen year old, but it got me into something I enjoyed then, and love now. I still have that rod. It's a couple inches shorter now, so it casts a little faster than it did, but it's something I don't think I'll ever get rid of. Maybe it'll find a spot on my wall one day. Later in high school, I just sort of got out of fly fishing for whatever reason, and only fished a handful of times until three years ago, when I was sitting in my bedroom one day in late winter, suffering from cabin fever, and figured I'd take up fly fishing again. The rod I got then, a 9' 5 wt. 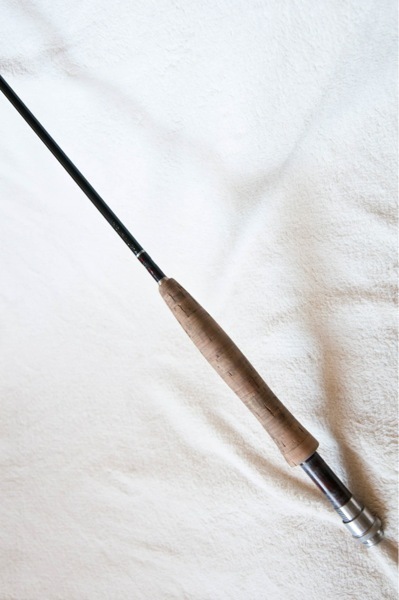 St. Croix, is the only rod I have that was bought complete. 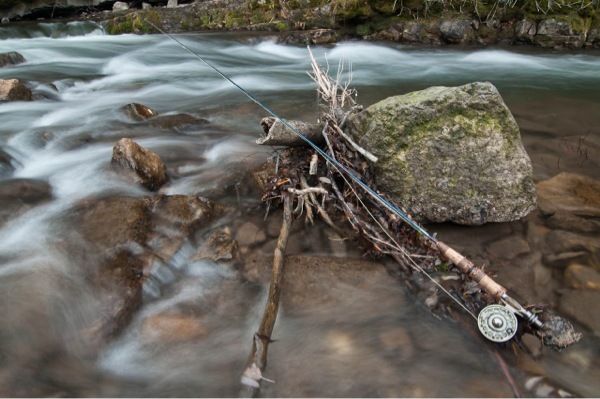 Since then, I've built a 7' 9" Sage 3 wt., which is now the main rod I fish here on the Logan and Blacksmith Fork Rivers, and a 9' 8 wt. that my dad had. 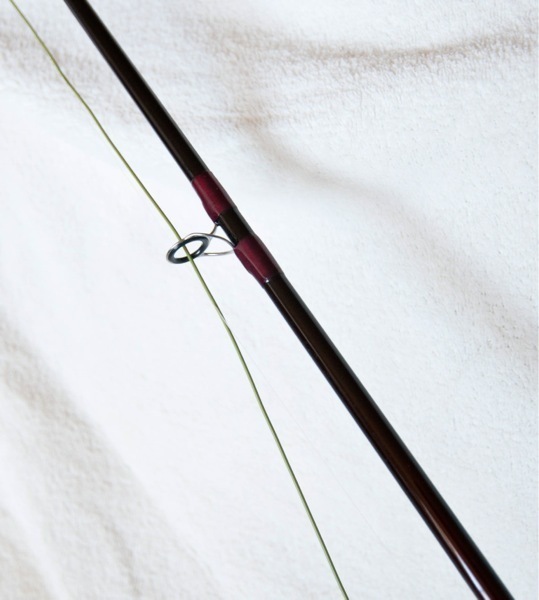 The reason I love—and prefer—to build my own rods, is because I have something that's built to my own liking. While I'm bound by what the rod manufacturers make, as far as blanks are concerned, I can take a blank and make it "mine". And then when I catch something on it, there's just that much more satisfaction out of the whole experience.